Boston Matthews and Munchy have appointed Graham Henstock to provide technical sales support for the company’s range of customers. Boston Matthews and Munchy have appointed a new Sales Manager for its customers in the UK & Ireland. 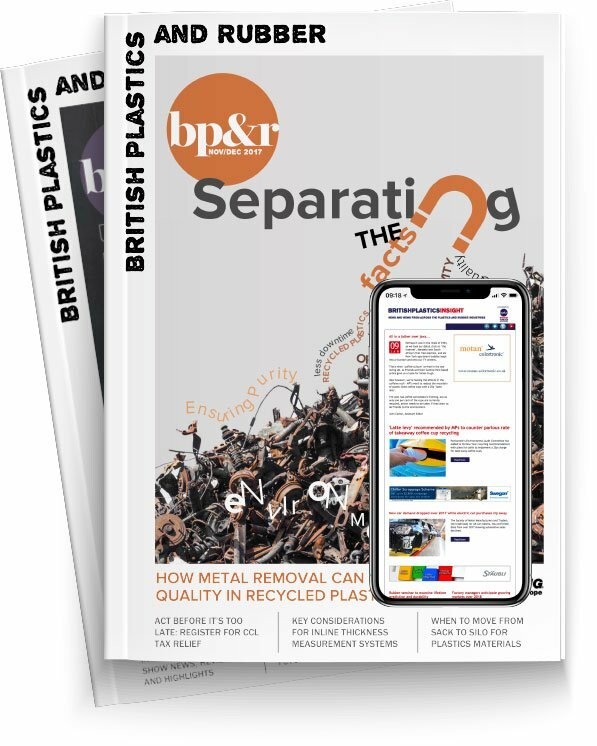 Graham Henstock will provide technical sales support for both the Boston Matthews range of extruders, downstream equipment ranges and complete turn-key extrusion lines, as well as the Munchy Range of recycling systems.